Saving the future, one orphan at a time. In 2008, an orphanage located in Beira, Mozambique was shut down leaving many children homeless. Through previous years of volunteer work with an organization called Care for Life, there were many who grew to love these children and could not bear to see them be turned over to the government when the orphanage doors were shut. Acenda was created to help the children who did not have any living relatives to return home to. Supportive families were found and given training before their foster child was placed in their care. To date, Acenda has placed 20 children with loving foster families in the Beira and Maputo areas. However, Mozambique is extremely challenged with poverty, and the foster families would not be able to take in an additional orphaned child without support. Acenda offers the foster families training on how to care for an orphan, regular monitoring of each child, and financial support. 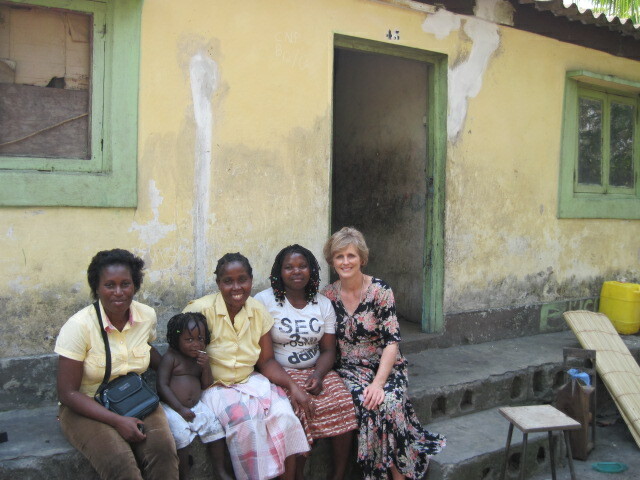 For more information on the Acenda Project visit our blog at www.acendachildren.blogspot.com. Families for Orphans is a program of Global Helping Advance Women & Children (GLOBAL HAWC).